Exchange Anywhere: Yet another new iOS issue with Exchange ActiveSync !!! Yet another new iOS issue with Exchange ActiveSync !!! 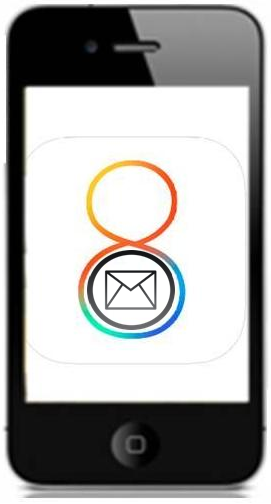 Recently we had iOS 8.X released to the market and all new Apple devices are now getting updated with this version and unlike iOS7 which had only limited impact to Exchange ActiveSync, now this new version is causing a wave of issues similar to iOS6. Meeting invites are again affected by this new issue and raising an critical alarm in the environment and I believe its now affecting major part of the customers and mostly with Exchange Online. And my users are also among the affected ones and we were unable to provide a proper fix to them at the moment, because the workaround provided to address this issue is fine at one instance, but it may not be suitable for all the customers and mainly very large Enterprise customers. Microsoft team and Apple are now aware on this issue and started to update customers with their current update and we may get a fix soon. Microsoft stated that soon this new issue will be updated to their Knowledge base article. More information is well documented and available in the below Office 365 Community forum post and you can watch out this discussion for further more updates. Microsoft team finally acknowledged this issue and published the below Knowledge base article with the root cause and workaround.